It’s all about 5th grade! 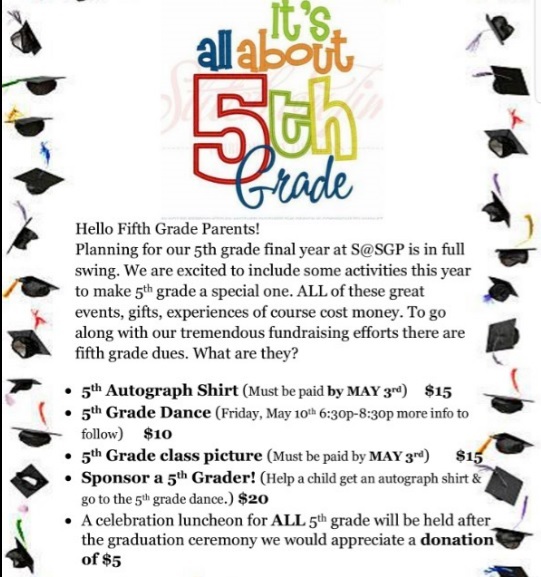 It is all about 5th Grade! !